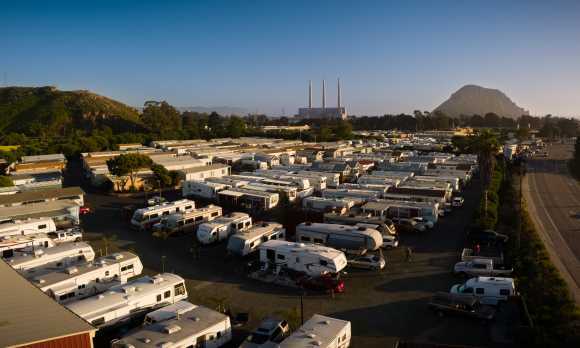 Silver City is a 55+ Morro Bay, CA RV park & mobile home resort near San Luis Obispo. We're convenient to great area attractions, excellent shopping, restaurants, and all of the scenic beauty along the central California coast. Our Morro Bay RV resort & mobile home park residents enjoy temperate weather, excellent facilities, and a welcoming neighborhood of friends. 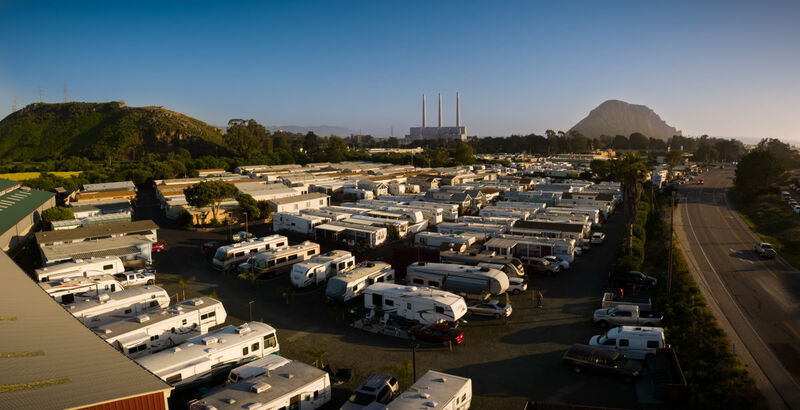 Once you visit our Morro Bay, CA mobile home & RV park you may never want to leave! 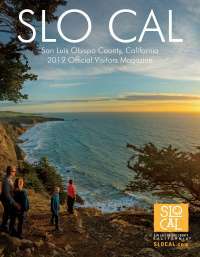 Come see what makes our RV park & mobile home resort near San Luis Obisposo special. Contact us today for details.